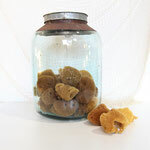 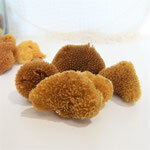 These bubble sponges are so special, and have been collected over many years by a very dedicated beachcomber! Painstakingly picked and cleaned, this listing is for a collection of three sponges selected from stock in store at the time of purchase. 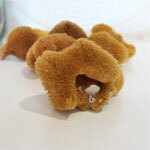 They would look wonderful added to a collection of shells, displayed in the bathroom, or added to a vignette. 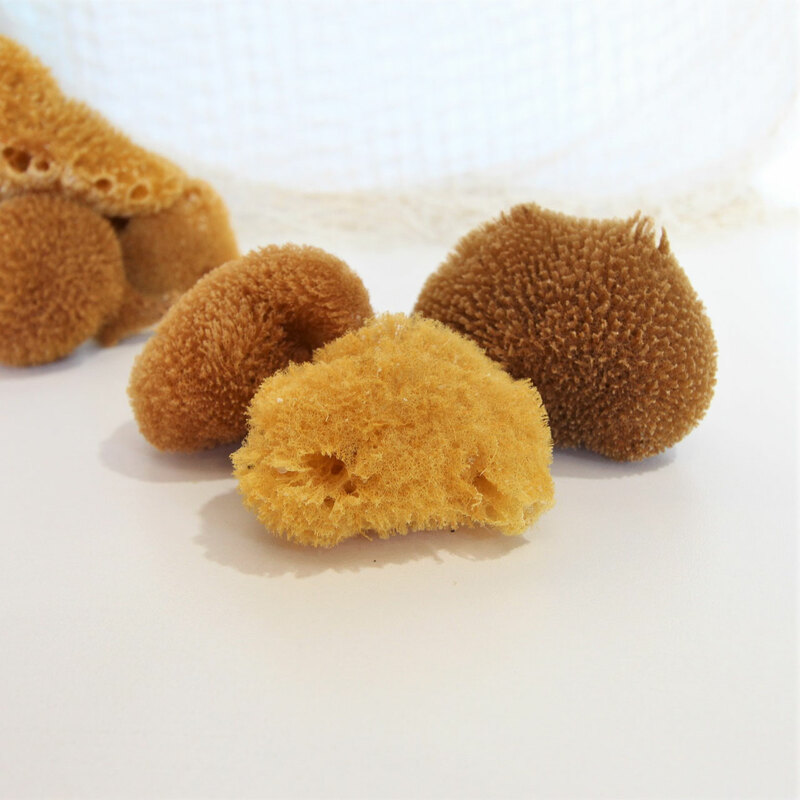 The size and shape of each sponge will vary, each around 8-10cm across.